Strength, power, speed and agility are all components seen within successful football players. And studies have suggested these as predictors of success within college football players. Traditionally, training programmes for American Football have focused on developing physical strength through power lifting exercises which a focus on maximal force production. However, these power lifting style exercises are generally performed at a slow velocity and therefore not as translational to the sport of American Football. 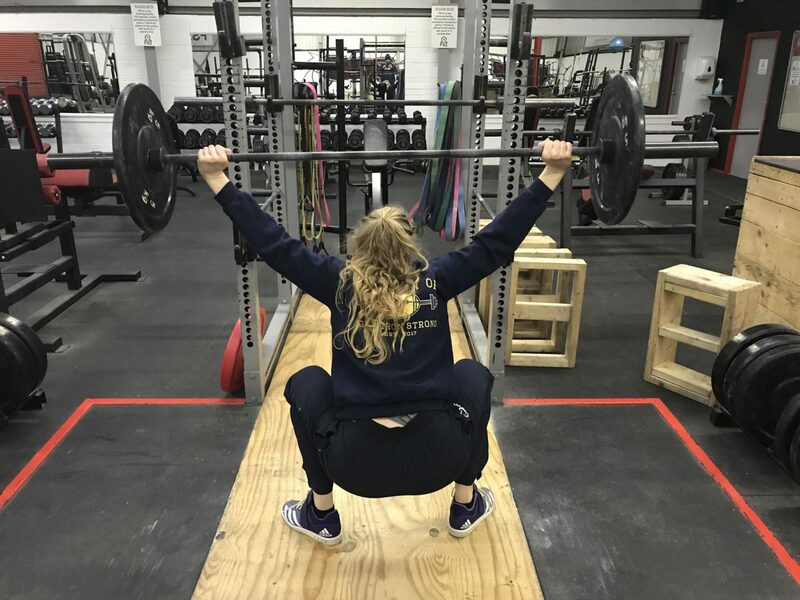 Unlike power lifting which develops muscular strength, Olympic lifting is performed at a much greater velocity of movement, and with a high load. High force production and high velocity training (i.e. Olympic lifting) is advantageous for both strength and power development – both essential qualities for successful American Football players. Previous research between the two disciplines have showed similar strength performances between the athletes training, but significantly higher power output and velocity of movement in Olympic lifters. These two qualities are particularly important within the game of American Football to enhance performance on the field. Just having one step faster than your opponent can make all the difference. A study by Hoffman et al. (2004) compared traditional Olympic lifting vs power lifting in 20 NCAA football players over a period of 15 weeks. The study found a significant improvement of 18% in jump height in the Olympic lifting group when compared to the power lifting group. This suggests that Olympic lifting can provide a significant advantage for those football players wishing to improve vertical jump height performance and therefore increased lower-limb power output. 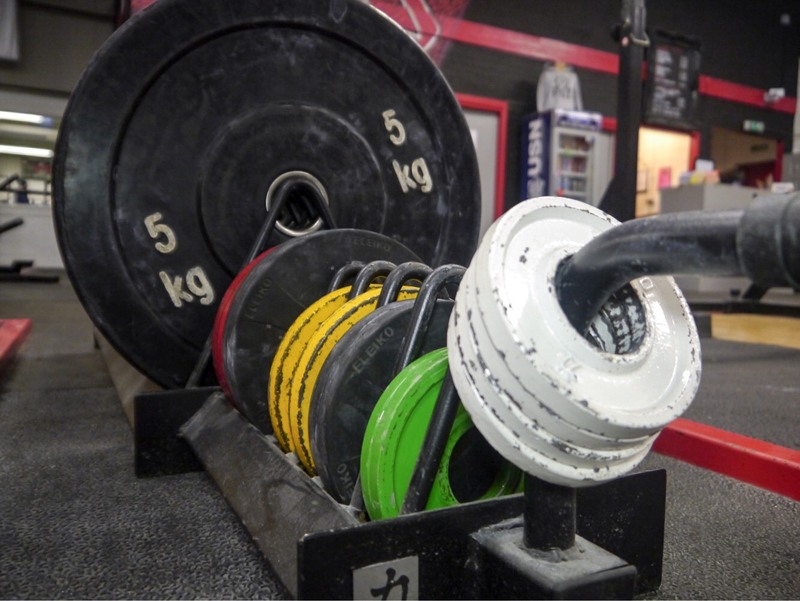 One potential weakness of using Olympic lifting in a programme is its complexity. To learn the correct technique of Olympic lifting is time consuming. In British American Football, as players are not professional, and so have full-time jobs, every moment spent in the weights room is vital to building strength. Therefore, taking time out of already limited time to get minimal results through learning technique/lifting light loads isn’t beneficial. However we are able to overcome this problem quite easily. Olympic lifting drills can be used, where technique can be mastered quickly and heavy weights can be loaded onto the bar. 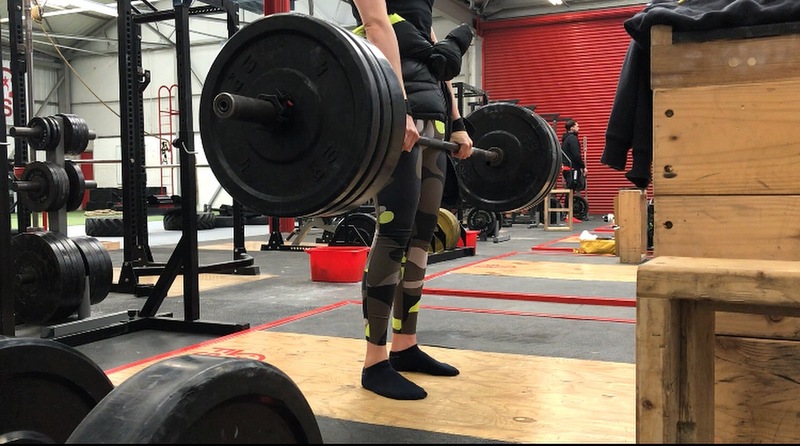 These drills can help develop power, whilst developing a good base of Olympic lifting technique which can then be developed over a longer period of time. I use a mix of Olympic lifting and power lifting when programming for American Football players. I tend to stay away from isolated muscle training unless there is a reason for doing so with a particular individual e.g. rehabilitation. Instead, I use big compound movements such as the squat and over-head press to build whole-body strength and control. If you’re interested in a 12-week personalised programme then drop me an email! Berg, K., Latin, R.W. and Baechle, T., 1990. Physical and performance characteristics of NCAA Division I football players. Research quarterly for exercise and sport, 61(4), pp.395-401. Black, W. and Roundy, E., 1994. Comparisons of Size, Strength, Speed, and Power in NCAA Division 1-A Football Players. The Journal of Strength & Conditioning Research, 8(2), pp.80-85. Hoffman, J.R., Cooper, J., Wendell, M. and Kang, J., 2004. Comparison of Olympic vs. traditional power lifting training programs in football players. The Journal of Strength & Conditioning Research, 18(1), pp.129-135. Mann, J.B., Ivey, P.A. and Sayers, S.P., 2015. Velocity-based training in football. Strength & Conditioning Journal, 37(6), pp.52-57.